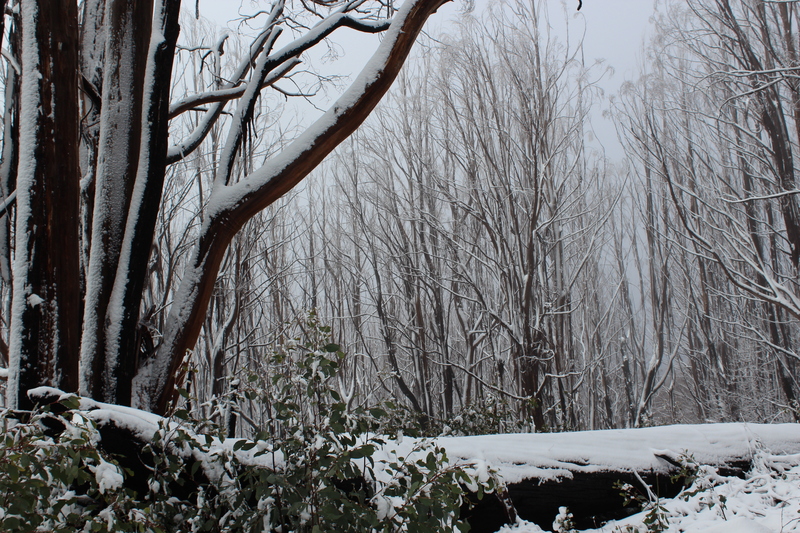 This entry was posted in Wordless Wednesday and tagged Photography, Snow, winter, Wordless Wednesday by Meagan. Bookmark the permalink. 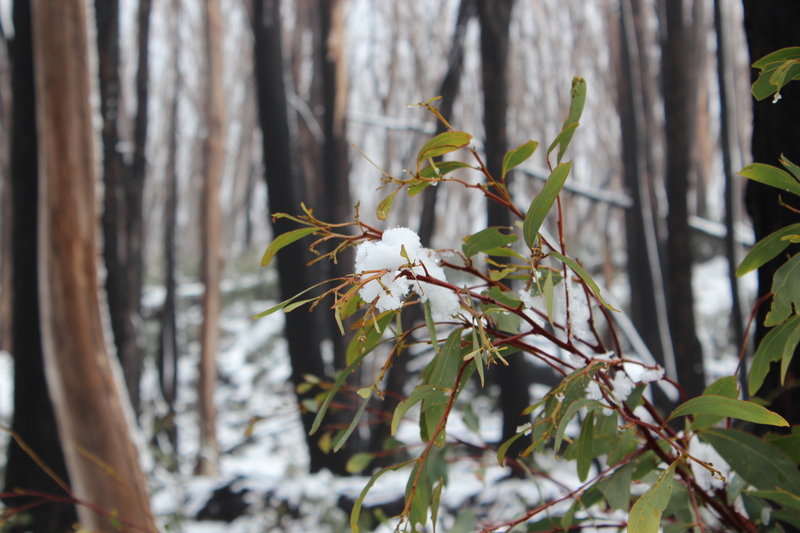 Brrrr… and I thought it was cold here in Brisbane! Your winter photos are so magical! Hey Misha! I know right, I was kind of spell bound by it.. I never though i’d be standing in the snow having it fall from the sky on me only 2 hours away form the city! Those are awesome photos! I don’t miss the shovelling but I still love to see the snowy captures! Oh Betty, when I lived in Switzerland i HATED shoveling snow. At least when I visit it here in Melbourne I don’t have to do any hard labour! Just observe and frollick! I was down that way when I travelled to Bright, it’s a beautiful part of the country. 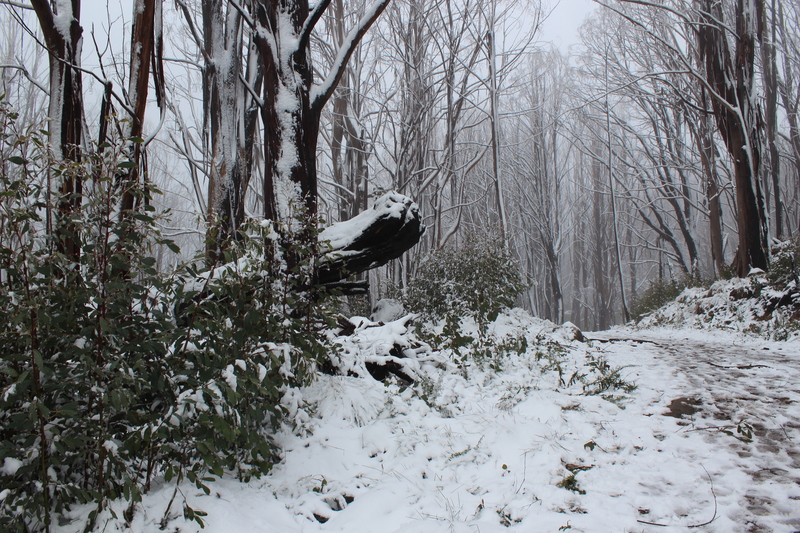 Thanks for sharing these photos, the snowy scenery is spectacular! Thanks Tam! It was mighty cold though! Hi Tina! Thanks for hosting! ha ha you will be seeing this site in a few more months. Id be happy to swap now if you;d like! Such beautiful photos. I particularly like the 3rd one. Why thank you! The 3rd is a lovely shot showing off the camera settings ! !